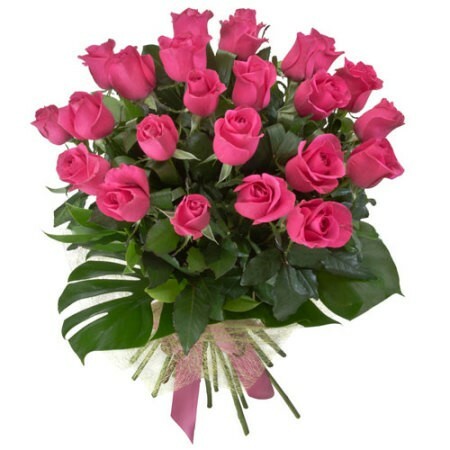 This 2 dozen pink roses bouquet is tender and beautiful. 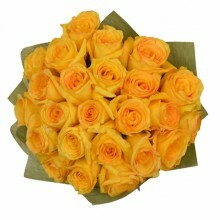 Celebrate her today with this stunning display of appreciation, happiness and admiration. 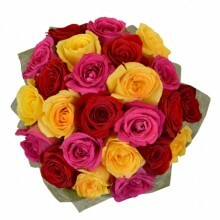 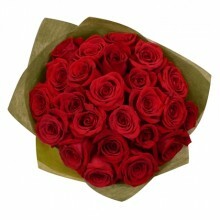 Note: The color tone of the pink roses will depend upon availability, it could be light pink roses to a stronger pink. 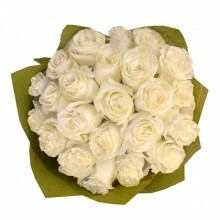 This bouquet features 2 dozen premium quality national roses with baby-breath and greenery.